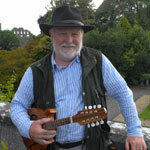 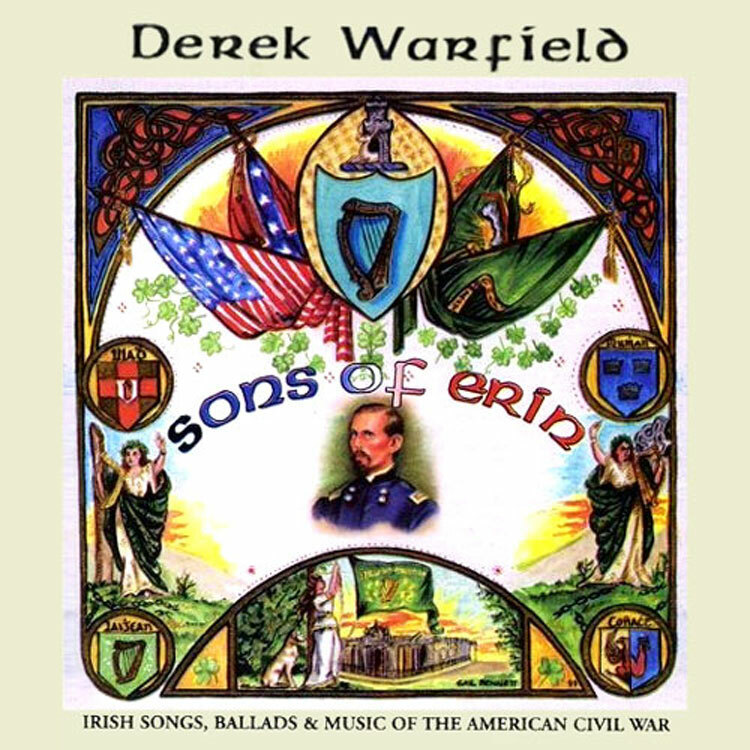 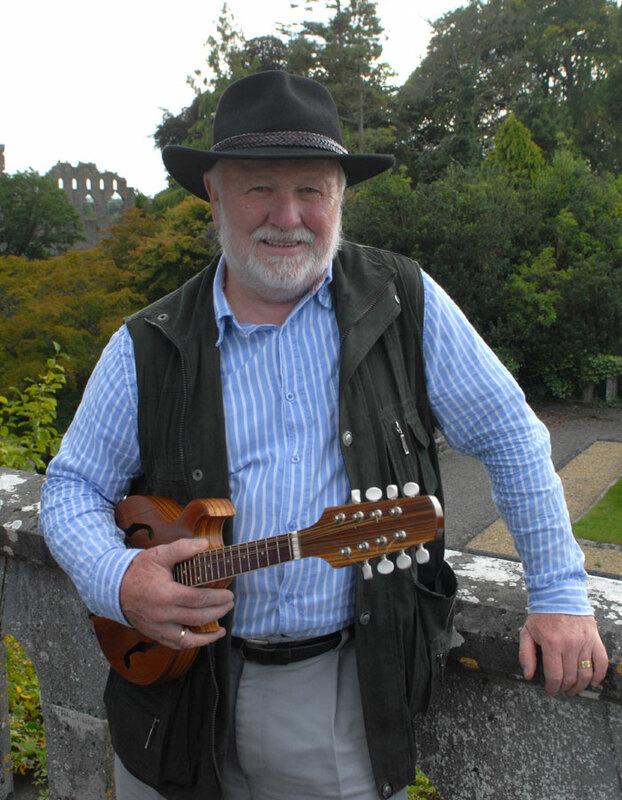 Derek Warfield is a singer, songwriter, mandolin player and a founding member of the Wolfe Tones, performing with the band for over 37 years. 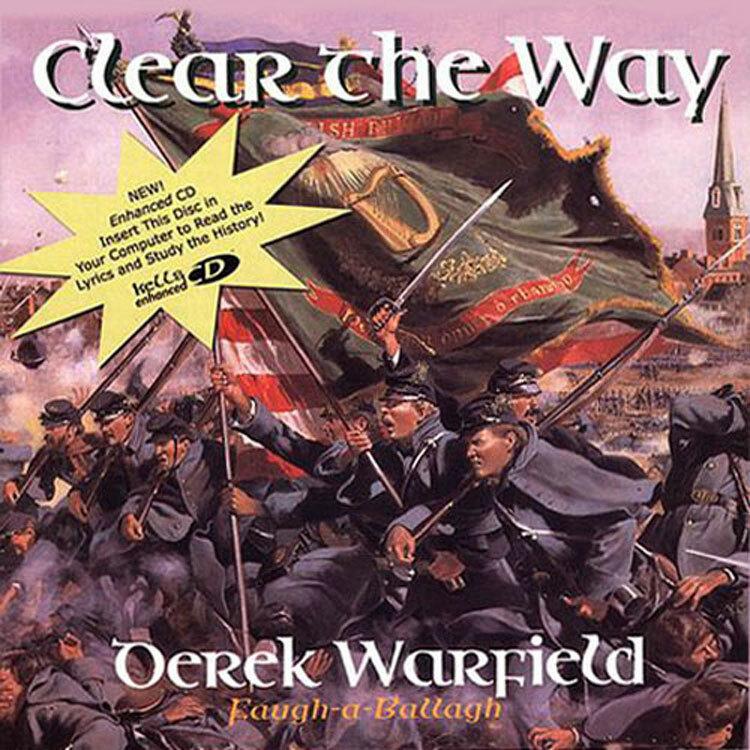 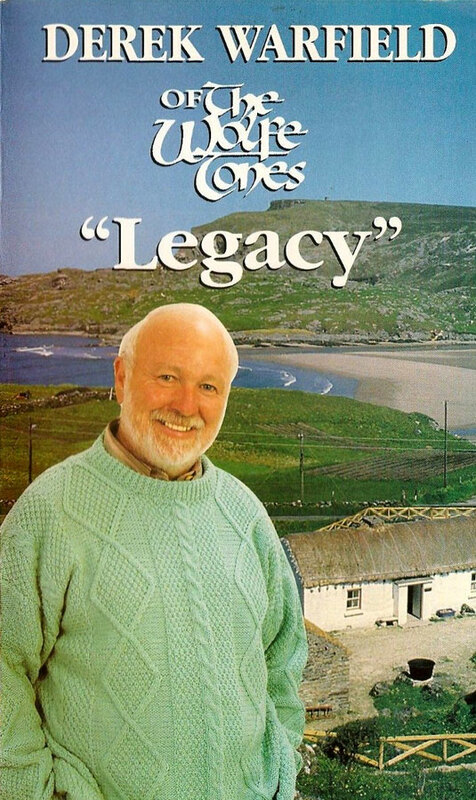 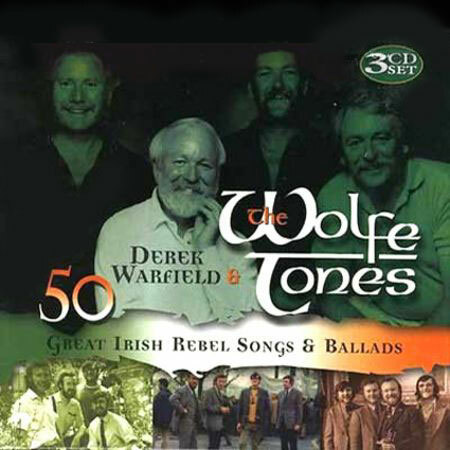 The last Wolfe Tones' album that Derek appeared on was the 1989 release, 25th Anniversary. 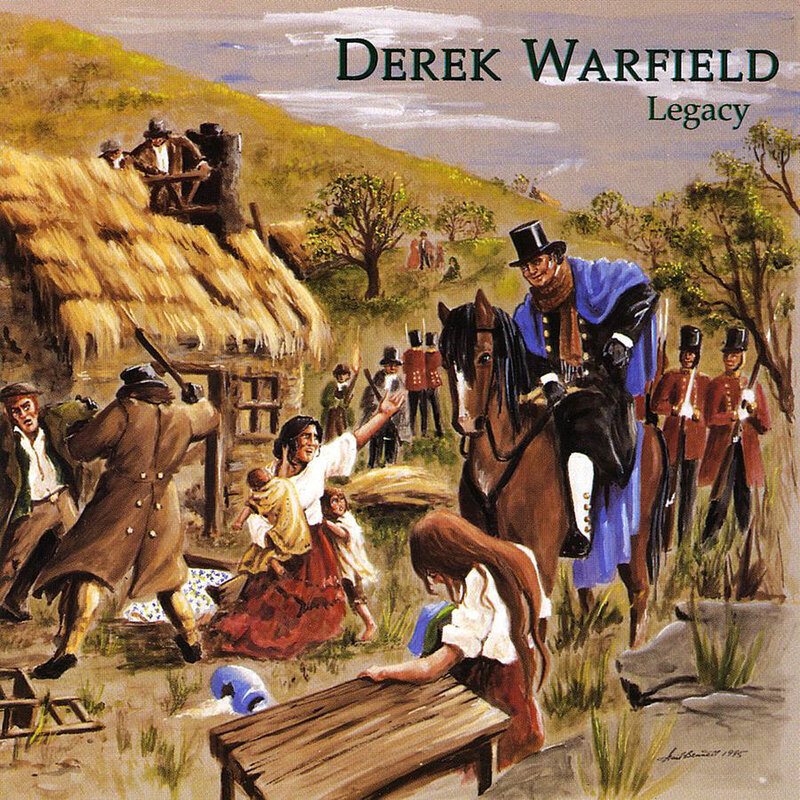 The next year Derek released his first solo album, Legacy. 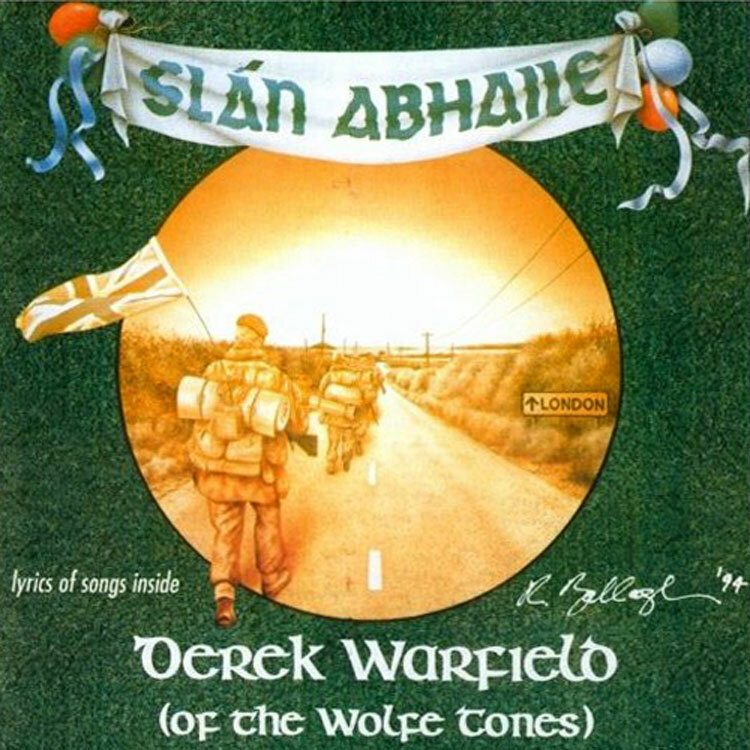 Derek continued to tour with the Wolfe Tones until 2001, when the band acrimoniously split. 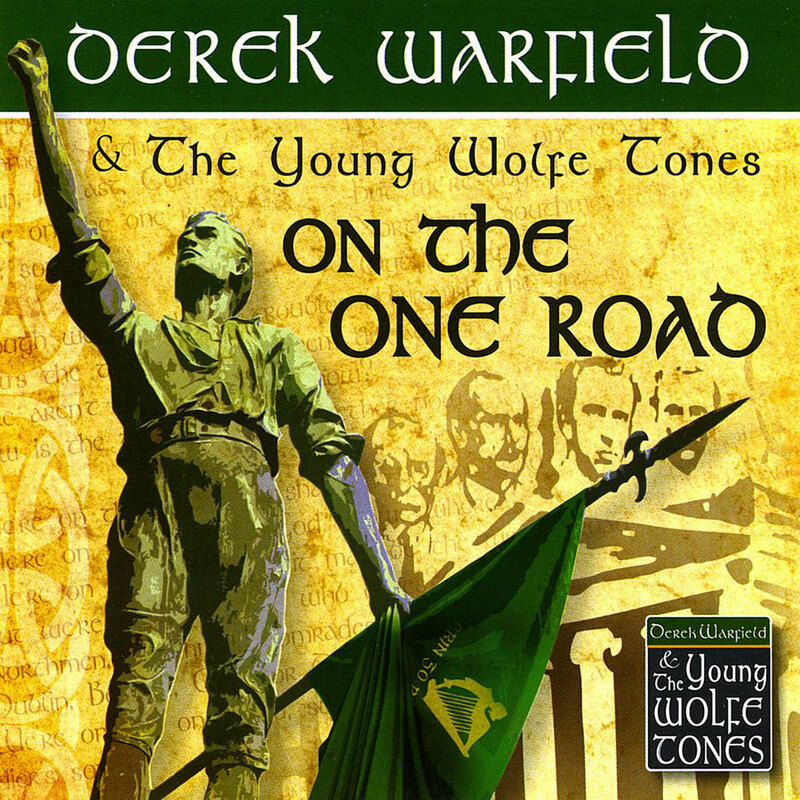 Since leaving the Wolfe Tones, Derek has continue to tour with an ever rotating group of musicians. 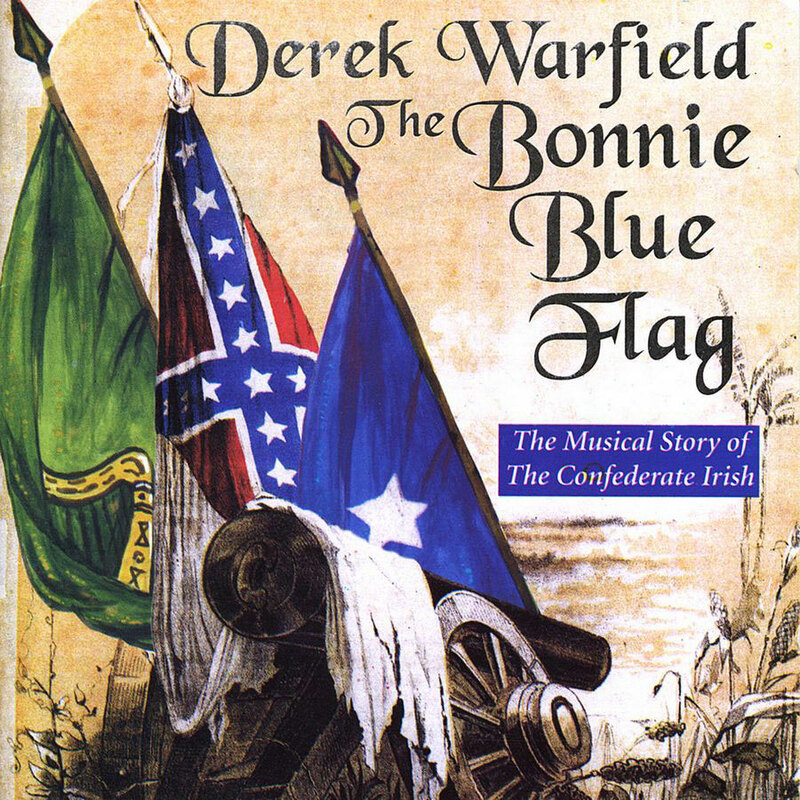 In (or around) 2008 he began performing as Derek Warfield and the Young Wolfe Tones. 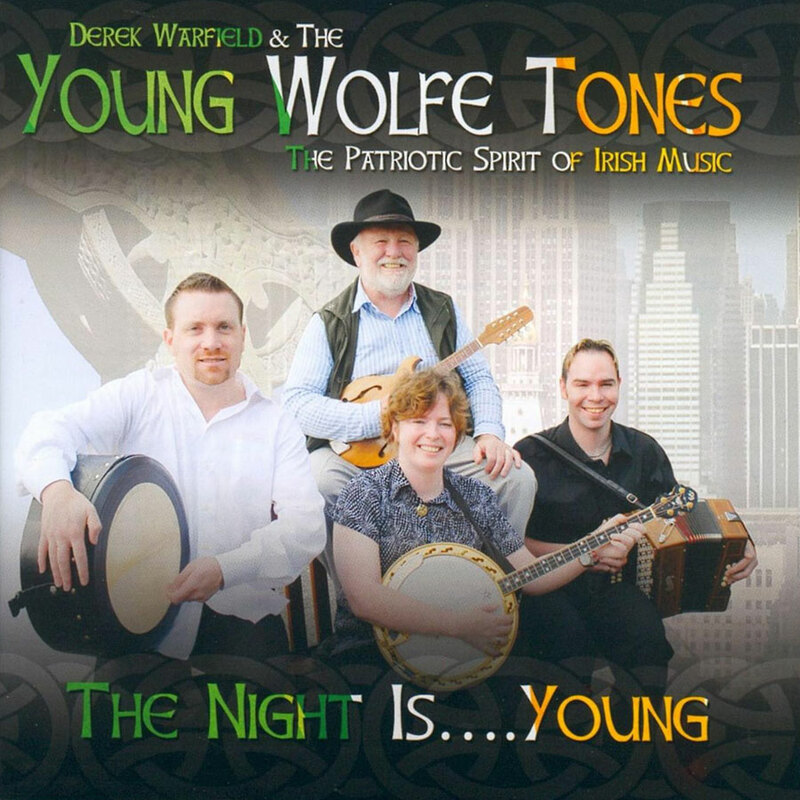 The Night Is … Young: 2008 - KELLS-7148 CD — "Derek Warfield and the Young Wolfe Tones"
re: On the One Road: 2009 - CD Baby/Ceol Music CD — with 5 bonus tracks. 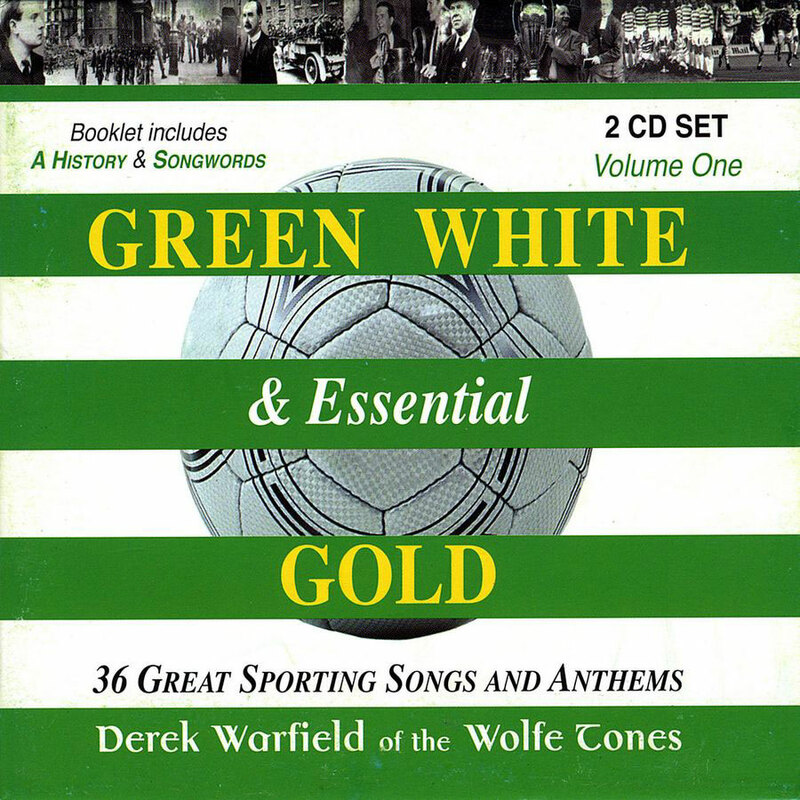 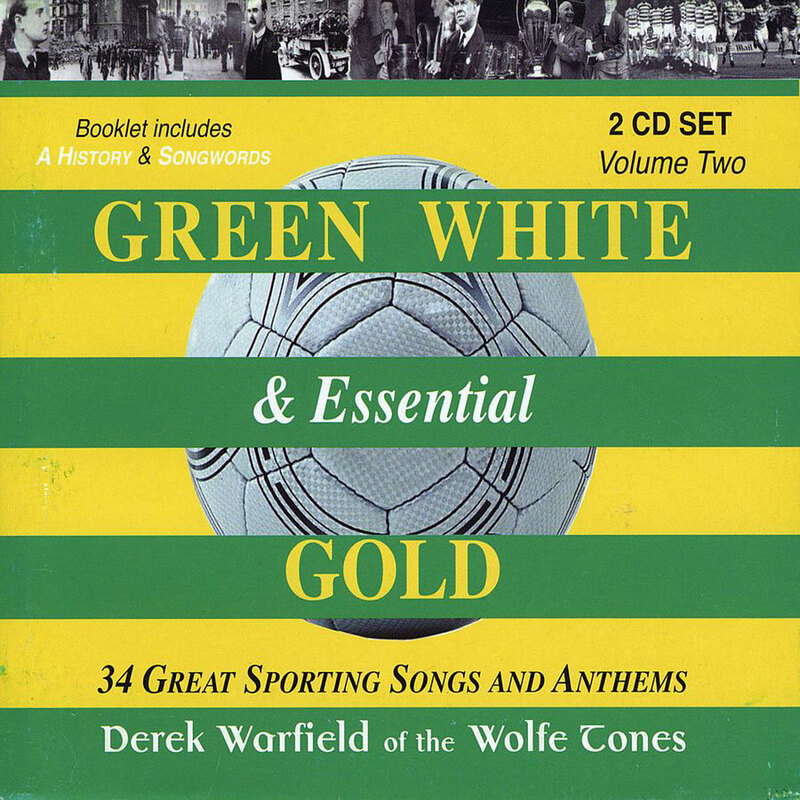 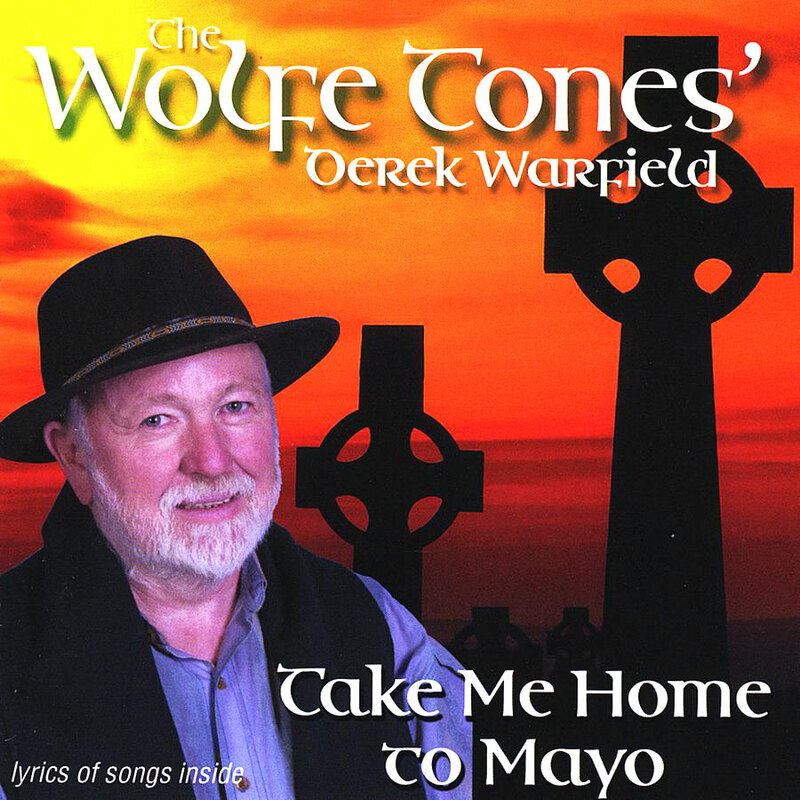 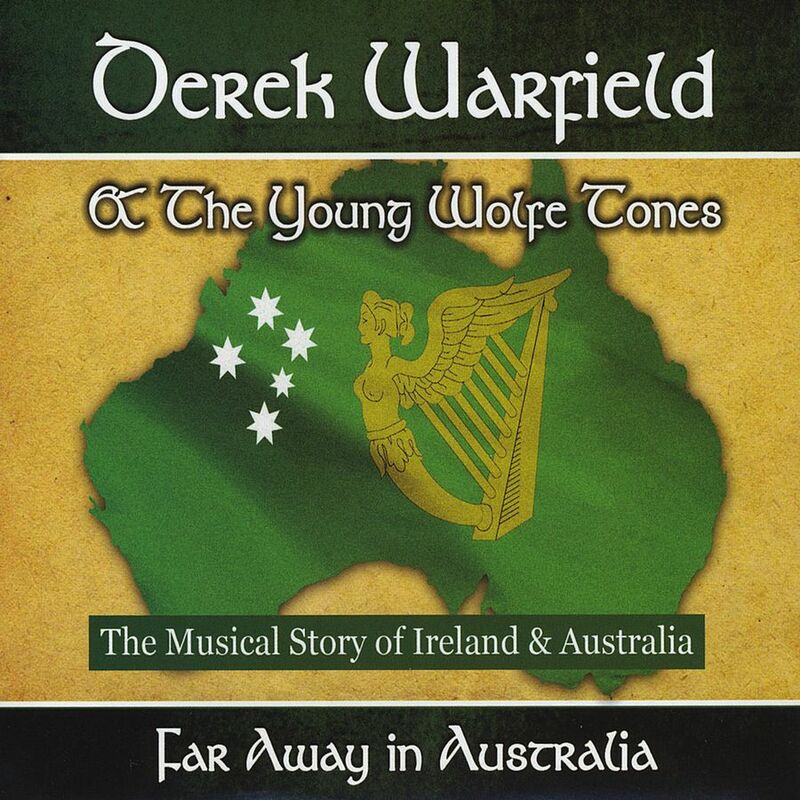 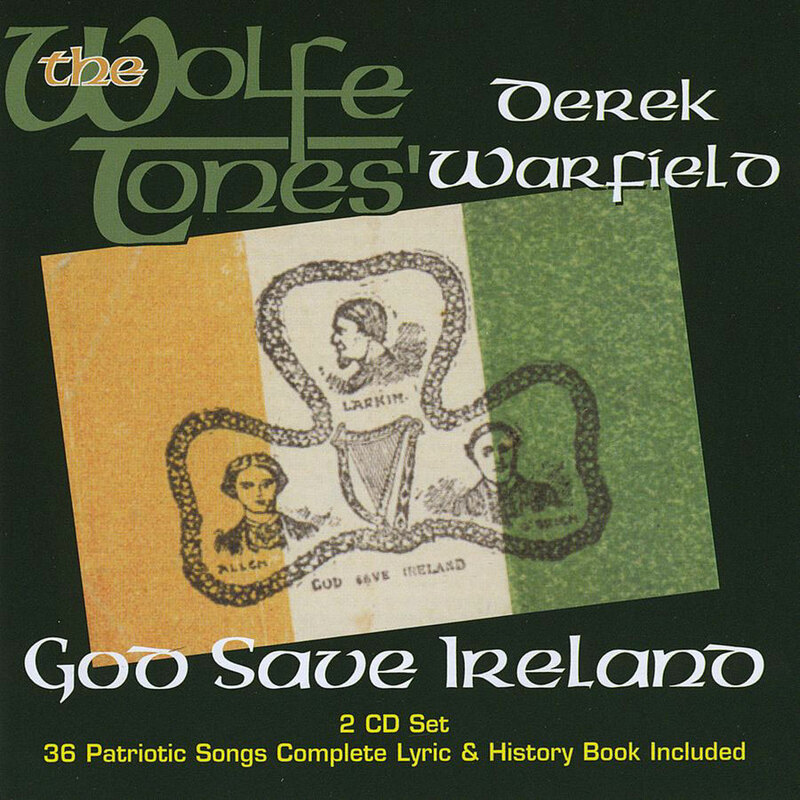 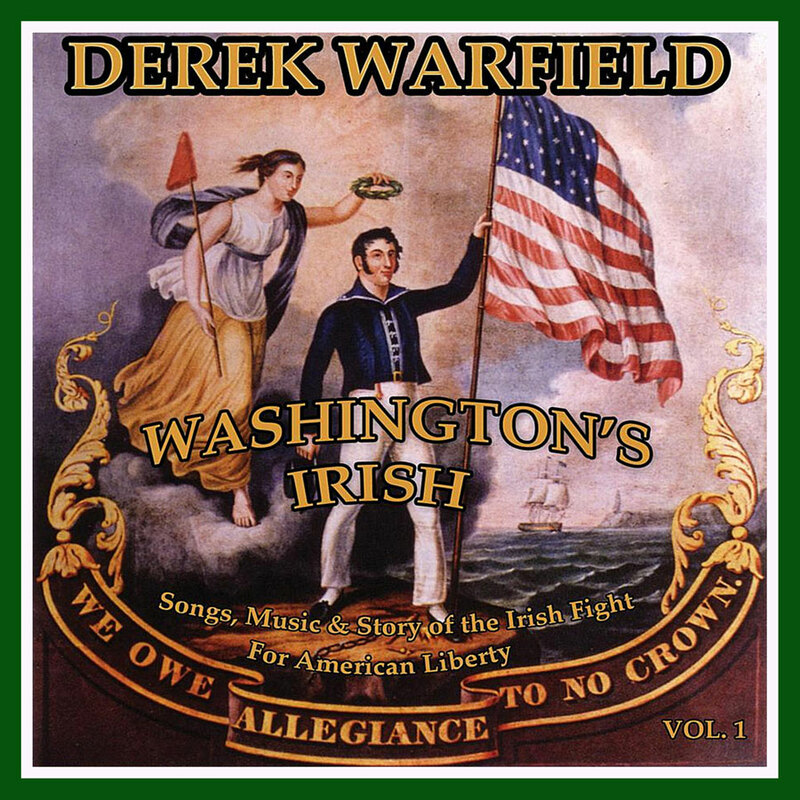 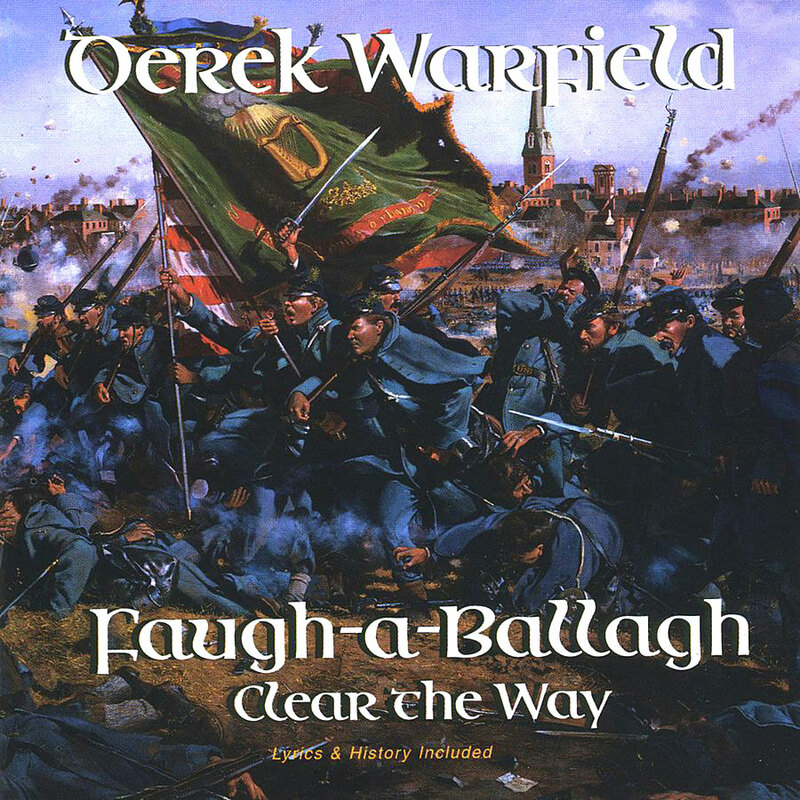 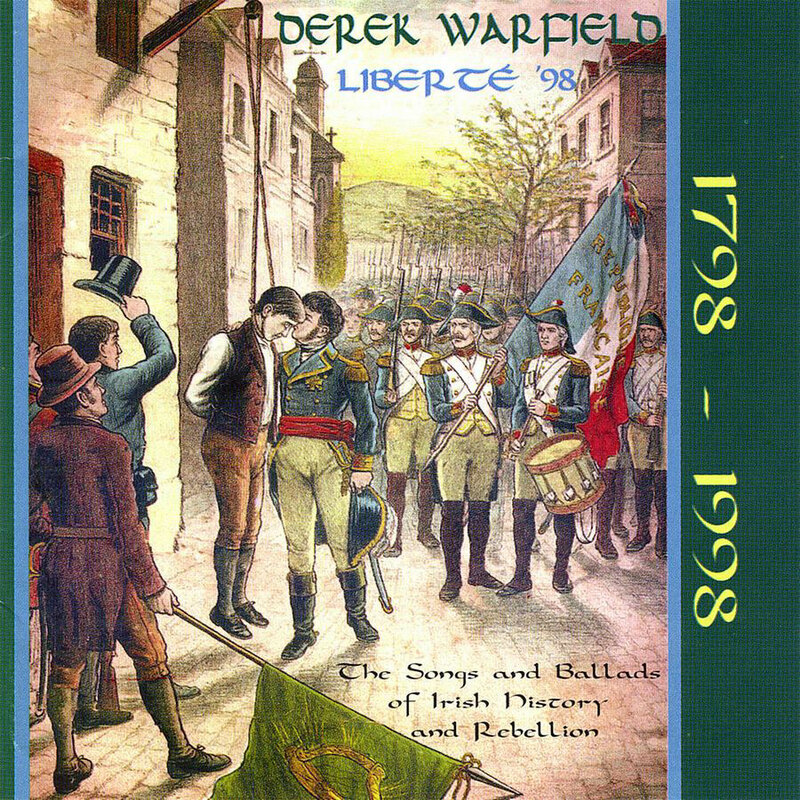 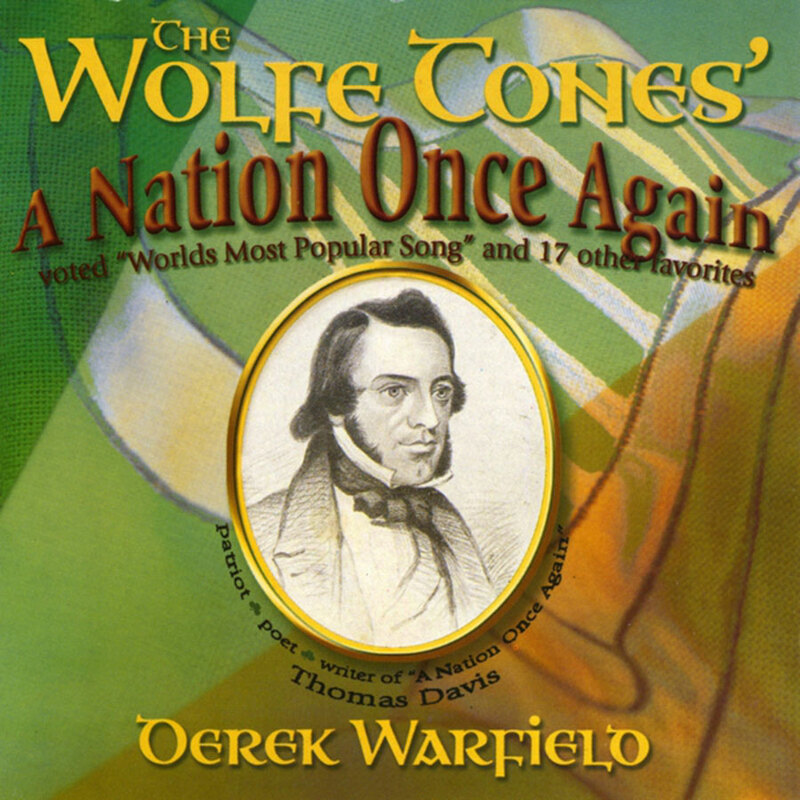 Far Away in Australia: 2011 - CD Baby/Derek Warfield CD — "Derek Warfield and the Young Wolfe Tones"
Compilation as "Derek Warfield & The Wolfe Tones"